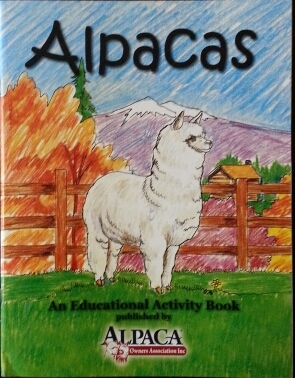 Shop here online or visit our Alpaca Gift Shop on the Ranch. Call to make appointment 717-359-9989. 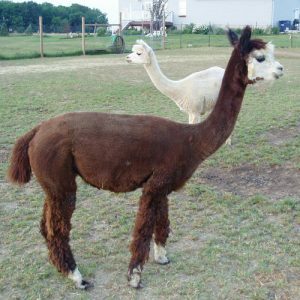 Schedule a farm tour to meet our sweet alpacas. We welcome groups and individuals for tours and fiber classes.